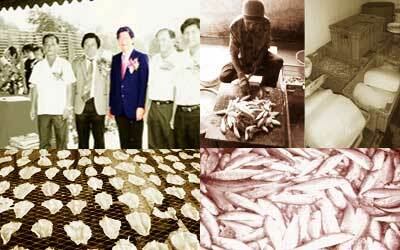 We are the manufacturer and supplier of seafood products since 1960s. Our products are processed using the best ingredients in a hygienic environment meeting Halal Food Standards. Our wide range products include Satay Fish, CuttleFish, BBQ Fish, Anchovies (Ikan Bilis), Shrimps, Crispy Fish Crackers, Prawn Crackers and many more. As of today, our products are widely distributed throughout Malaysia, in over 1,000 retail stores as well as being exported to oversea countries including USA, Singapore, Taiwan, China, Hong Kong and Thailand. 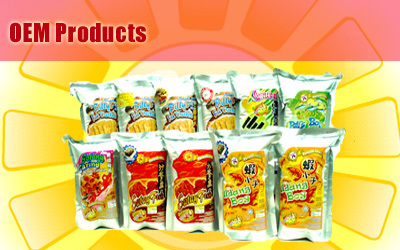 Please be sure you're buying only the original LEE CHUAN products to ensure you get the best. We also supply dried seafoods (i.e. 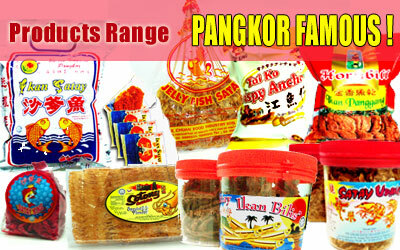 Pangkor Ikan Bilis, Salted Fish, Cuttlefish) as well as imported snacks (i.e Vietnam Famous Jackfruit). 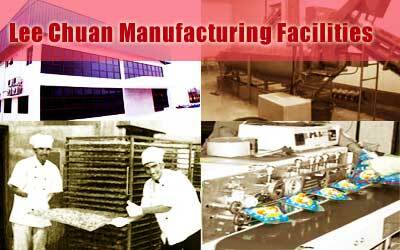 Lee Chuan was founded in early 1960s as a family business initially involved in fishing line and seafood trading. 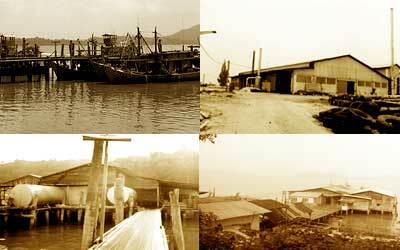 We were one of first fish and seafood traders in Pangkor Island, Perak. 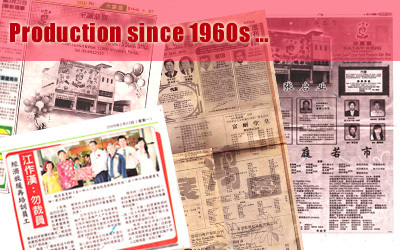 In the mid 60s, our company expanded through addition of manufacturing marine life products, under the well known brand names of HIBISCUS, SATAY FISH and SATAY KING. The upsurge of production had led to the decision to move all manufacturing, including the Head Office, from Pangkor Island and Kampung Sungai Rumput to the site at Sri Manjung, Perak in 1997. We now operate one of the most extensive seafood manufacturing facilities in Malaysia. 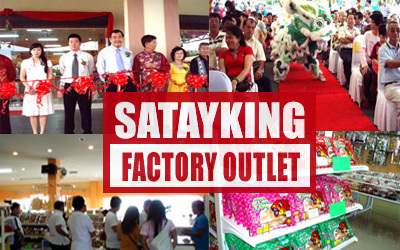 Feb 22, 2009 - Official launch of Lee Chuan's 1st factory outlet.